After years of waiting, it’s actually here. You can physically go into a games retailer, buy a copy of Gran Turismo 5 then go home and play it. Of course before going out to buy it, you may want to check out where you can pick up Gran Turismo 5 for the cheapest price. However, their review ends by saying that after so long in development, Gran Turismo 5 does come with a slight sense of disappointment. Still, 8/10 is a very good score. 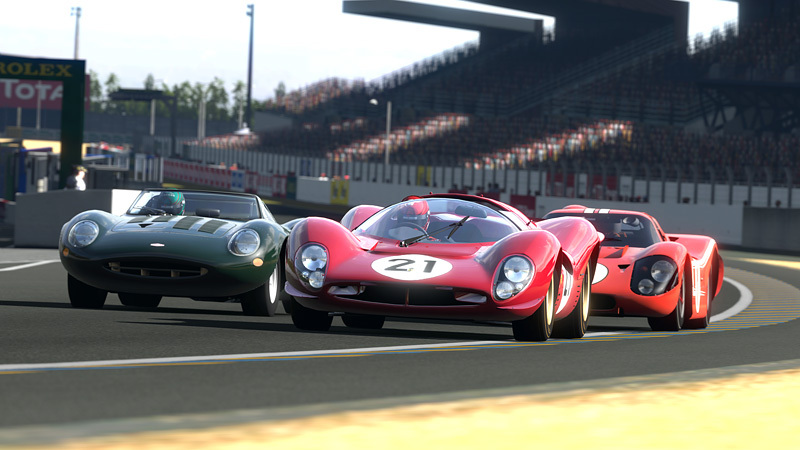 The high review scores suggest that Gran Turismo 5 will indeed be one of the biggest games of the year. ShopTo Marketing Manager Philip Driver claimed that Gran Turismo 5 will be the biggest selling PlayStation 3 game of the year, could this be true? So Train2Game, have you been playing Gran Turismo 5? If so what do you think of it? Has it been worth the long wait? You can leave your thoughts about Gran Turismo 5 here on the Train2Game blog or on the Train2Game forum. 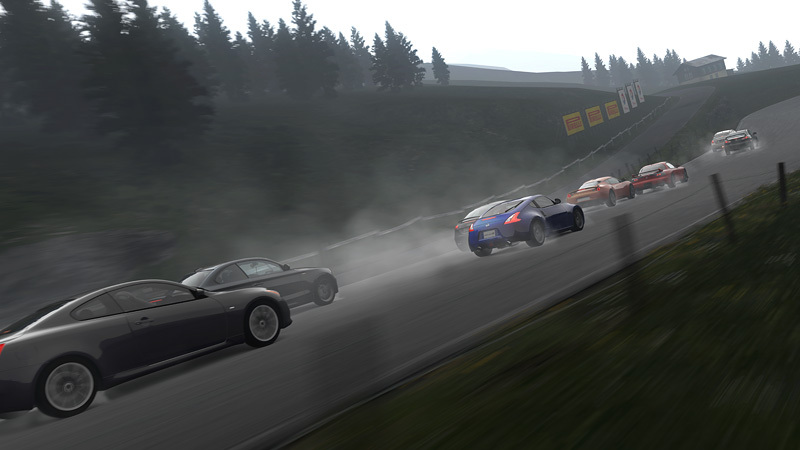 Gran Turismo 5 – Where can you get it for the cheapest price? 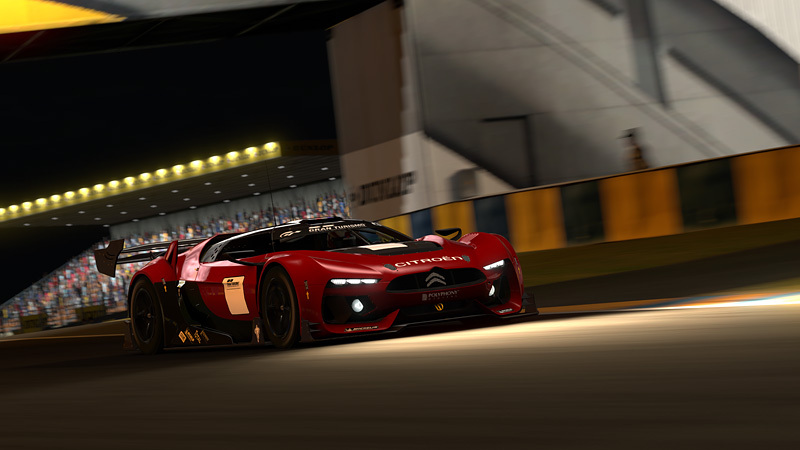 Gran Turismo 5 is finally released tomorrow and various retailers will be selling the much anticipated – and of course much delayed – racing sim at a knock down price. HMV still has the most tempting offer, giving you the opportunity to buy Gran Turismo 5 for just £4.99 when you trade in F1 2010. But if you want to get Gran Turismo 5 for under a fiver you’ll have to be quick as HMV are only running the offer until Friday. You can part with even less cash if you choose to buy Gran Turismo 5 from Blockbuster. It’s available for just 99p if you trade in two games from a list of chart titles including Star Wars: The Force Unleashed II, F1 2010 and Call of Duty: Black Ops. The best no strings attached deal comes from Best Buy who are offering Gran Turismo 5 for just £29.99. However, there are only six Best Buy stores in the UK so unless you live near one, you’ll have to order Gran Turismo 5 online then wait a few days before you can play it. Meanwhile, back on the High Street, Tesco are offering Gran Turismo 5 for £35.90, while Sainsbury’s have it priced at £39.99. Specialist retailers GAME and GameStation both also list Gran Turismo 5 for £39.99 and some stores will be hosting midnight launches. You can find out if a store near you will be opening tonight for the launch of Gran Turismo 5 on the GAME and GameStation websites. The doors will open at 11:45 with Gran Turismo going on sale at 00:01. Gran Turismo 5 is the third midnight game launch of the month, with Call of Duty: Black Ops and Kinect having previously caused games retailers to open their doors in the dead of night. Blizzard has also announced that there will also be a midnight launch for World of Warcraft: Cataclysm when the MMO is released on December 7th. So Train2Game, will you be buying Gran Turismo 5 tomorrow? Will you be queuing up tonight to get your hands on it? Can you actually believe that after all the delays, that one of the PlayStation 3’s biggest exclusives is finally being released? Do you think Gran Turismo 5 could knock Call of Duty: Black Ops from the top of the charts? You can leave your thoughts about Gran Turismo 5 here on the Train2Game blog, or on the Train2Game forum. 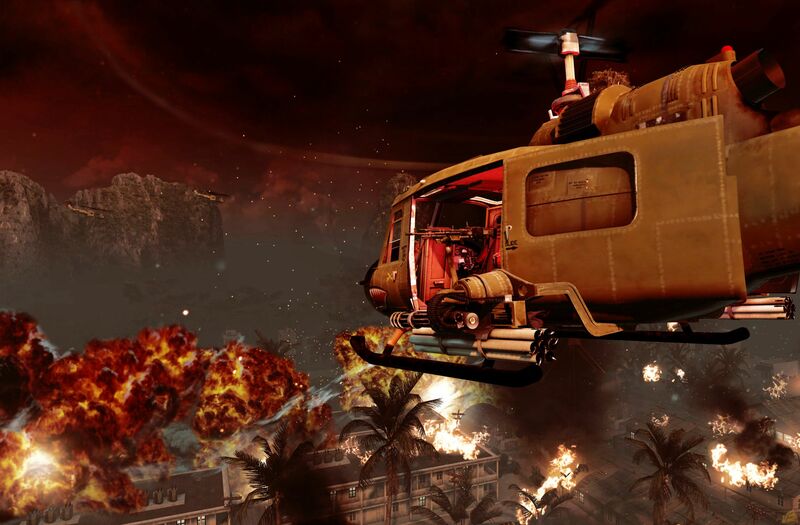 Call of Duty: Black Ops has held off Assassin’s Creed: Brotherhood and Need for Speed: Hot Pursuit to hold onto Number 1 in the UKIE GfK Chart Track All Formats Top 40. 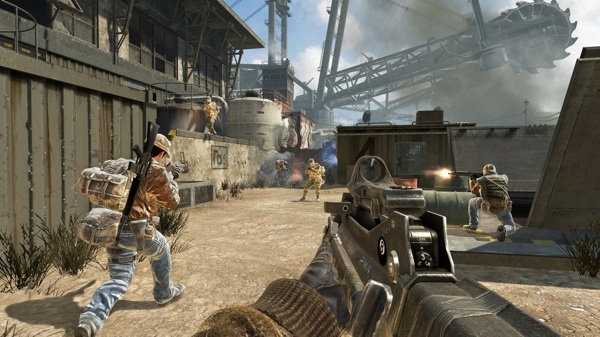 It means that Call of Duty: Black Ops spends a second week at the top, following its record breaking debut. The continued success of Activision’s shooter means that Assassin’s Creed: Brotherhood has to settle for second place, despite some extremely impressive review scores, and many retailers putting on special deals for the latest in the Ubisoft series. Sainsbury’s is currently selling Assassin’s Creed: Brotherhood for just £29.99 with no strings attached, but the deal won’t last forever! Meanwhile, Need for Speed: Hot Pursuit also makes a strong debut, entering the charts in third place. The new entries of Assassin’s Creed: Brotherhood and Need for Speed: Hot Pursuit has pushed other titles down the rankings. FIFA 11 drops from second to fouth, while Just Dance two also moves down two places from third to fifth. Two Nintendo Wii titles have re-entered the top ten with Wii Party climbing from twelfth to sixth while Wii Sports Resort jumps a massive 12 places from nineteenth to seventh. A Nintendo title also features in eighth spot with Professor Layton and the Lost Future for the Nintendo DS having dropped two positions from sixth. Kinect Sports drops from fourth to ninth in its second week on sale while New Super Mario Brothers Wii rounds out the top ten having dropped two places from eighth spot. Previous chart toppers Fallout: New Vegas and Football Manager 2011 have both dropped out of the top ten, falling to thirteenth and nineteenth respectively. Star Wars: The Force Unleashed II also leaves the top ten, having dropped five places to fifteenth. However, the three top ten leavers are still above EA’s licensed Harry Potter: The Deathly Hallows Part 1, which could only manage 20th in its first week. So Train2Game, did you think that Call of Duty: Black Ops was always going to hold off Assassin’s Creed: Brotherhood and Need for Speed: Hot Pursuit? Or are you surprised to see it still selling so well after its massive first week? And with Gran Turismo 5 being released on Wednesday, do you think we could be seeing a new number one next week? You can leave your thoughts about Call of Duty: Black Ops, Assassin’s Creed: Brotherhood, Need for Speed: Hot Pursuit, Gran Turismo 5 or any other game in the UKIE GfK Chart Track All Formats chart here on the Train2Game blog, or on the Train2Game forum. 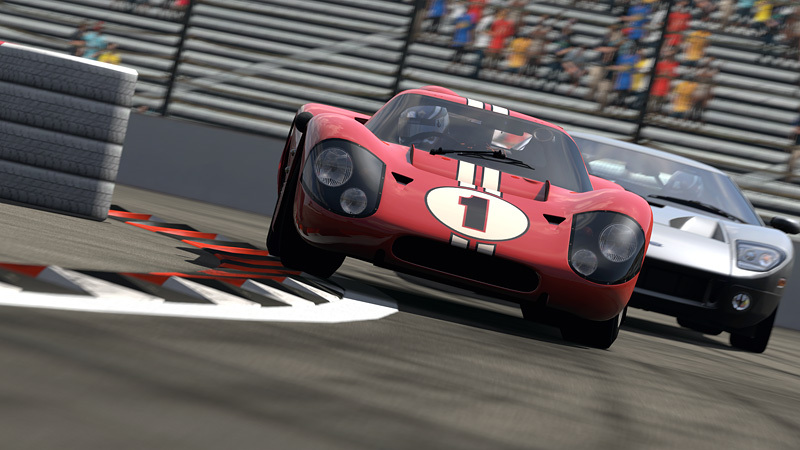 Gran Turismo 5 will be the biggest selling PlayStation 3 game of the year. That’s according to online retailer ShopTo.net who say sales of Gran Turismo 5 have risen significantly since it was revealed the game will finally be released on November 24th. “We’ve never seen anything like this before,” said ShopTo Marketing Manager Philip Driver. Gran Turismo 5 was supposed to be release on November 3rd, but was delayed once again in October in order to make it the ‘perfect’ experience. Some suggested that we’d fail to see Gran Turismo 5 this year, but earlier this month creator Kazunori Yamauchi said the discs were being stamped, while Sony assured the waiting public that the game would be out before Christmas. 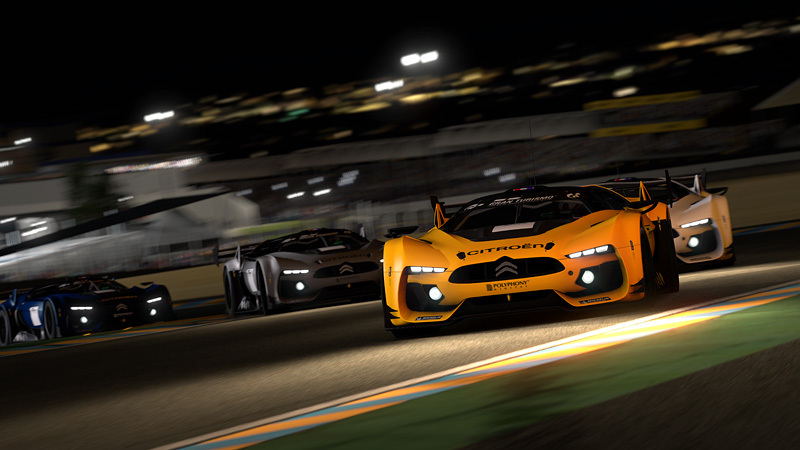 Gran Turismo 5 is set for release in less than two weeks time on November 24th. So Train2Game, do you think Gran Turismo 5 will really be the biggest selling PlayStation 3 game of the year? Can the racer out do the sales of Call of Duty: Black Ops on the PlayStation 3? Do you think it’ll be able to claim top spot in the video game chart?